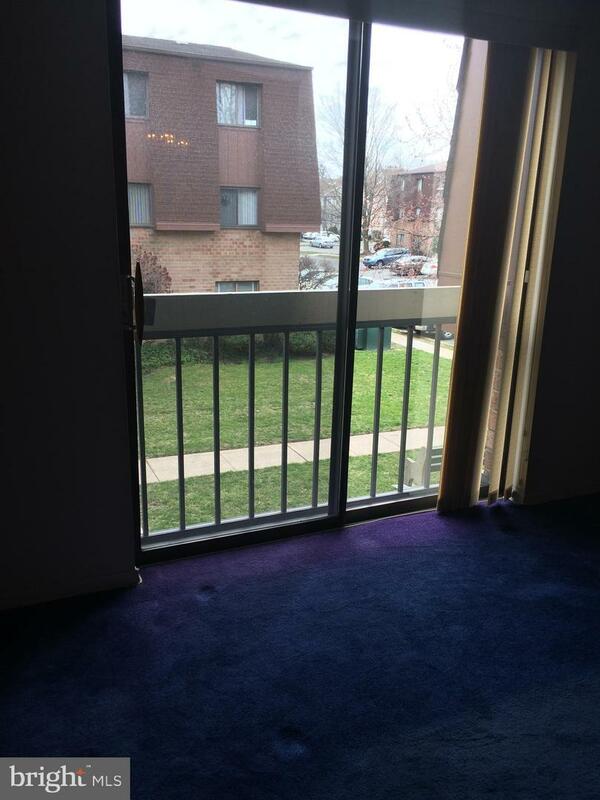 Enjoy living in this convienent condo facing greenery instead of a parking lot! 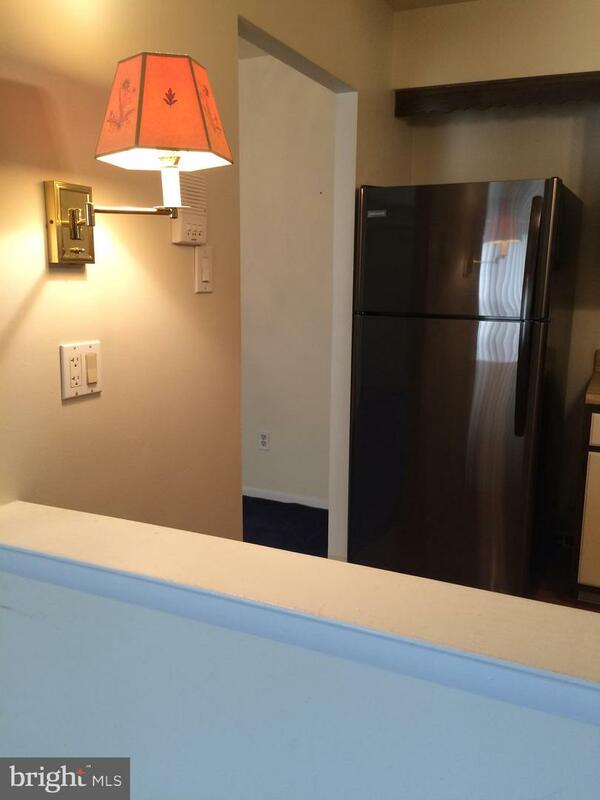 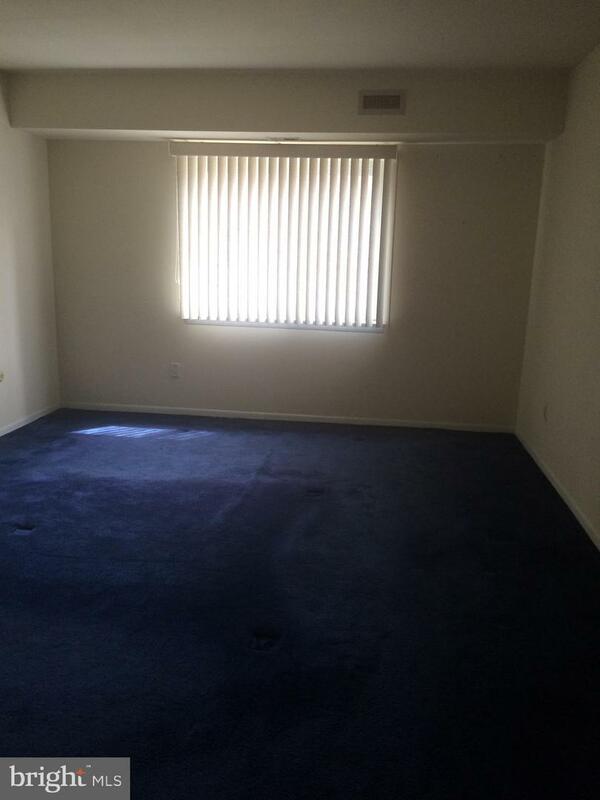 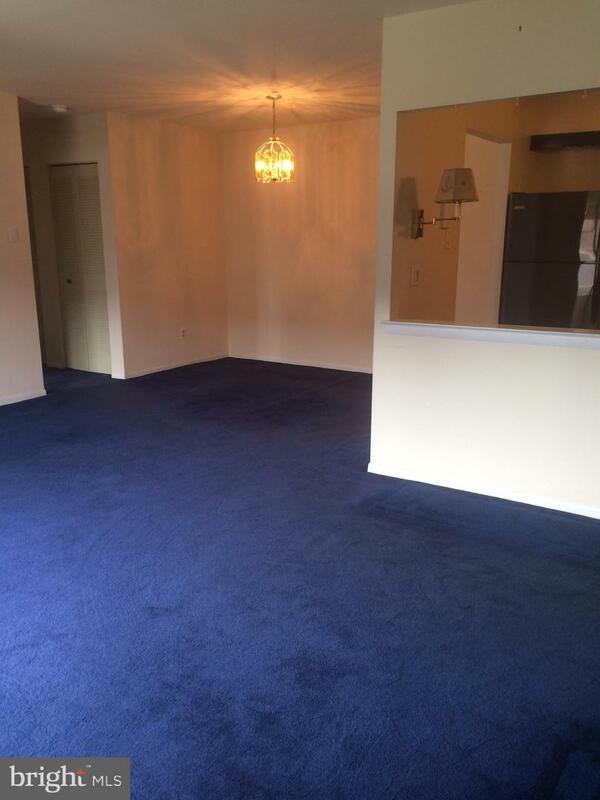 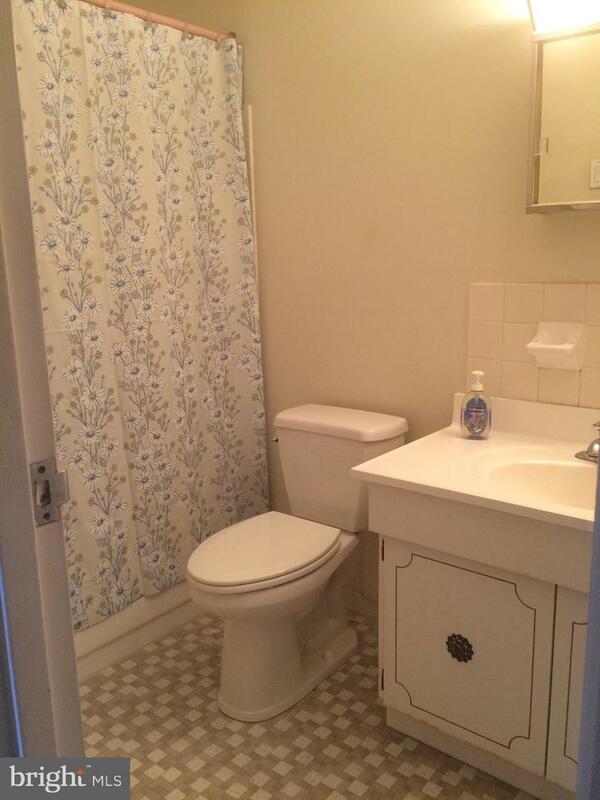 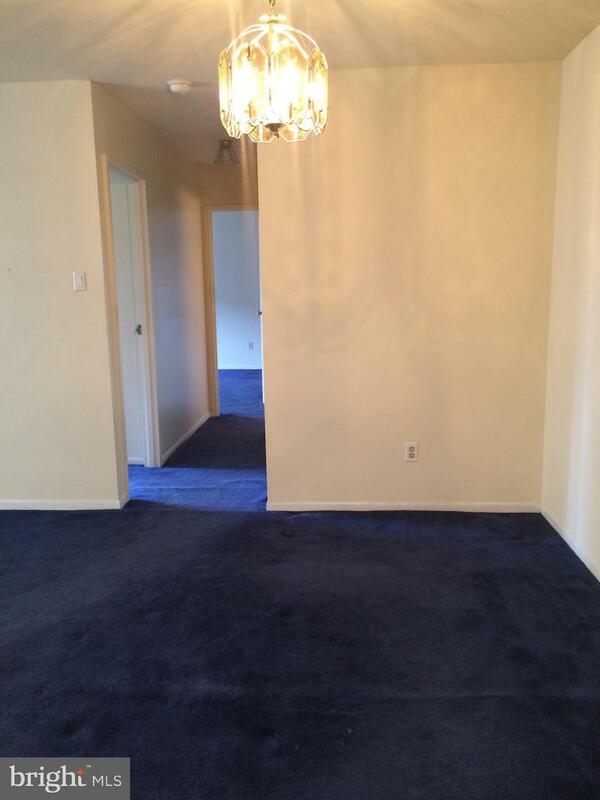 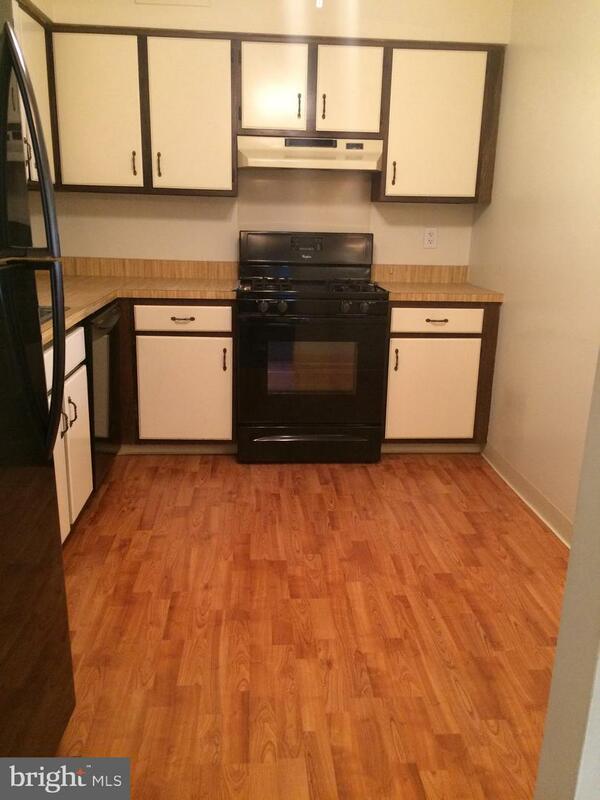 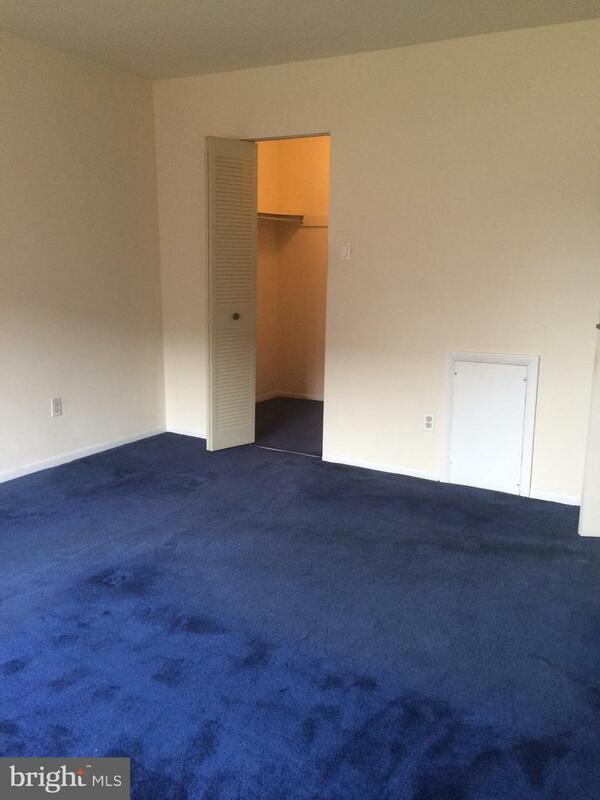 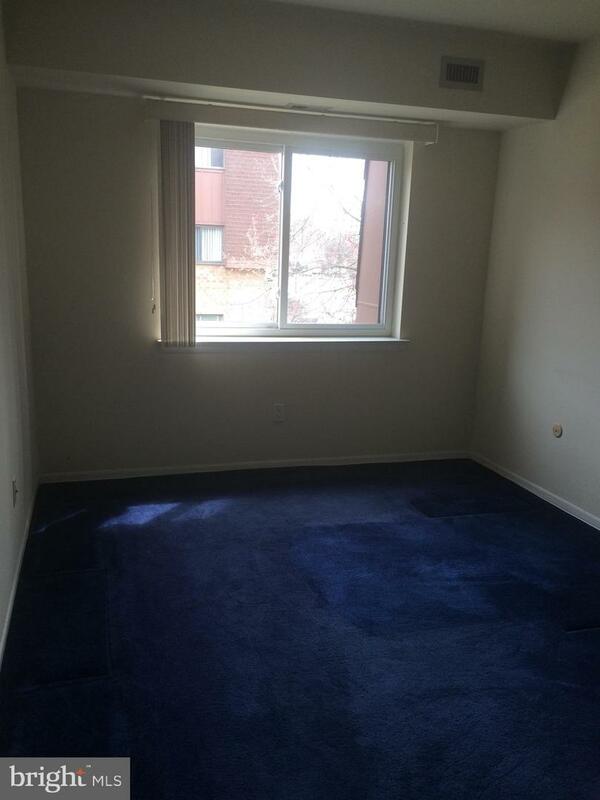 A spacious two bedroom, one bath 2nd floor unit has a large master bedroom with walk-in closet. 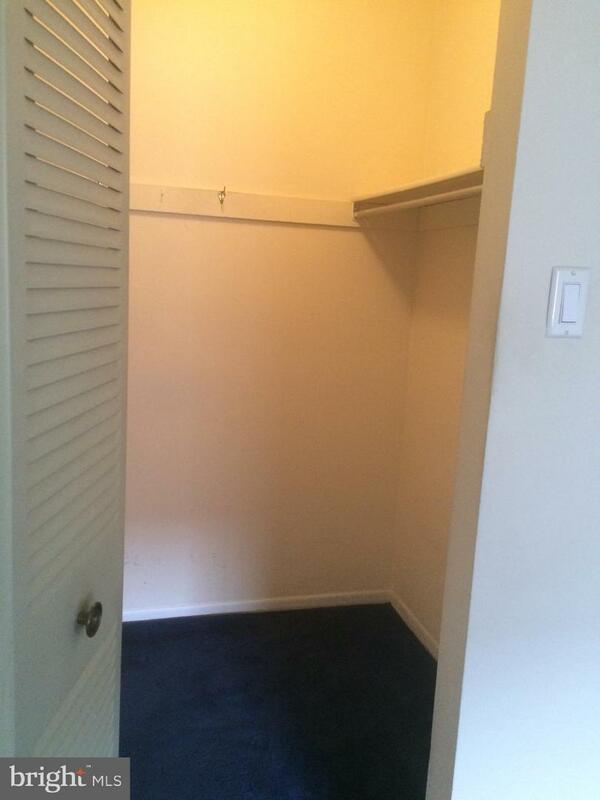 Second bedroom also has an oversized closet. 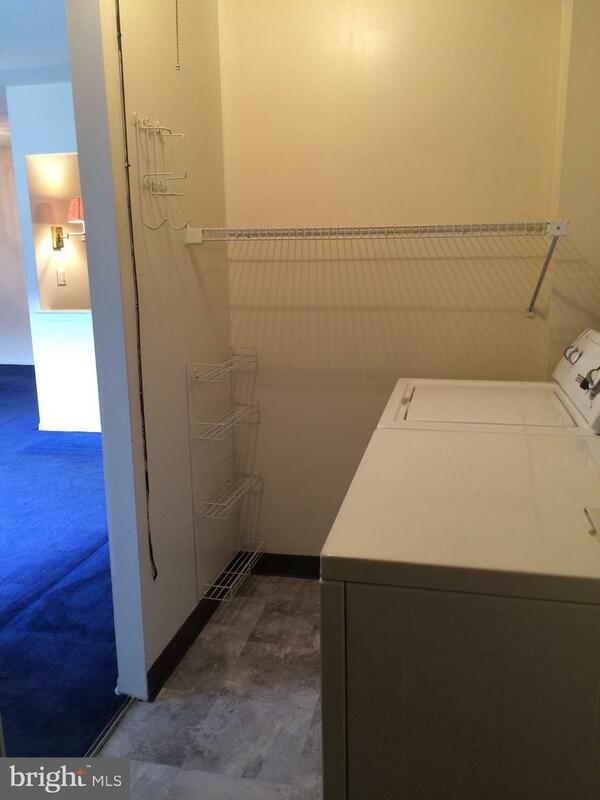 Plenty of storage, washer and dryer (as is) and a new refrigerator is included. 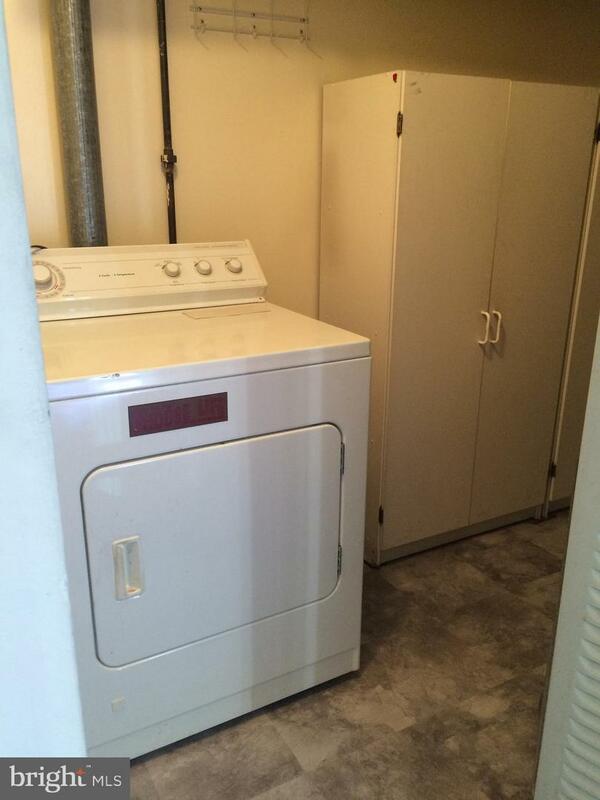 Basic cable, public water and sewer included in the monthly fee. 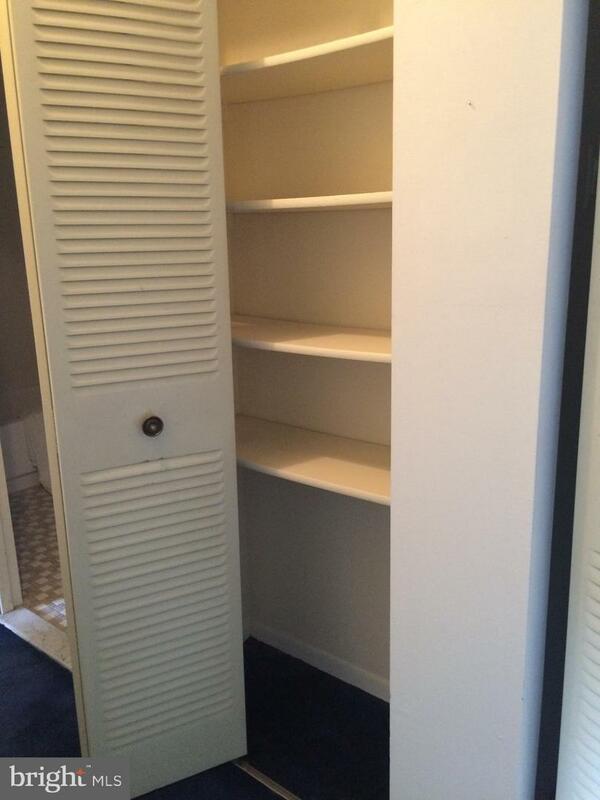 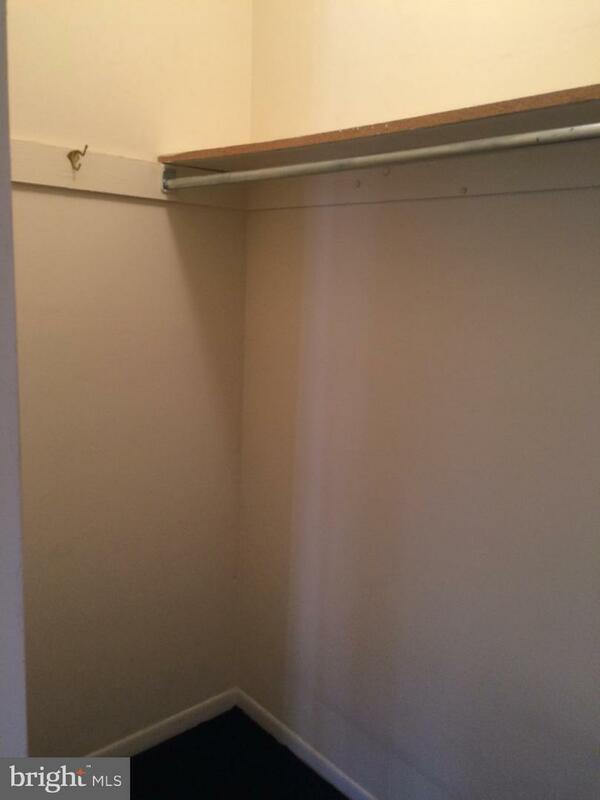 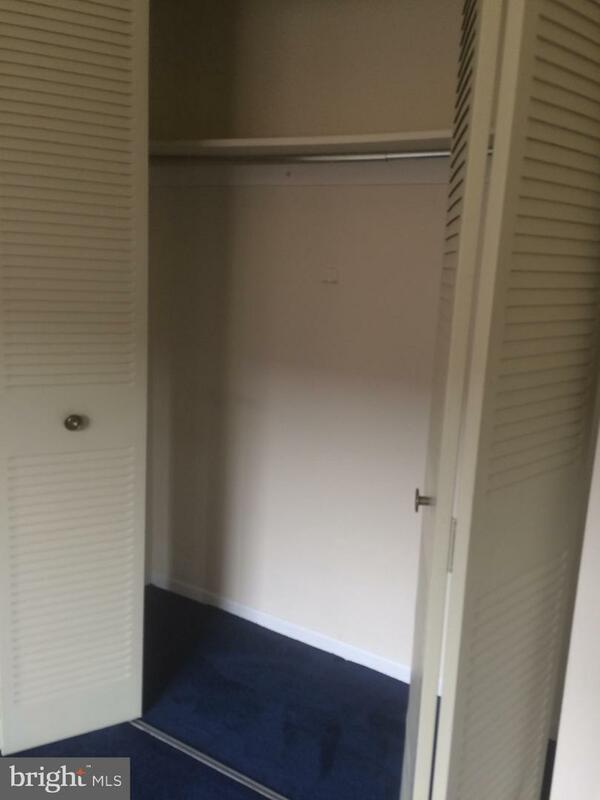 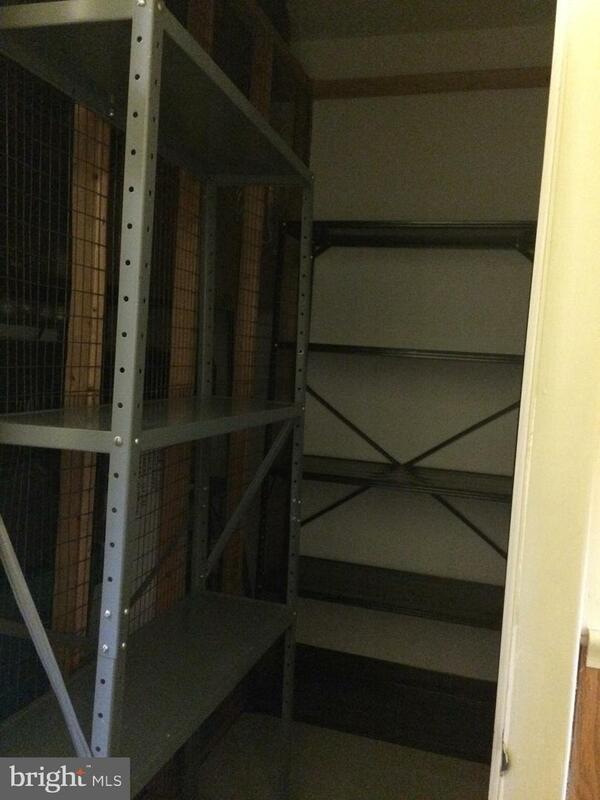 Separate storage unit across the hall from the unit. 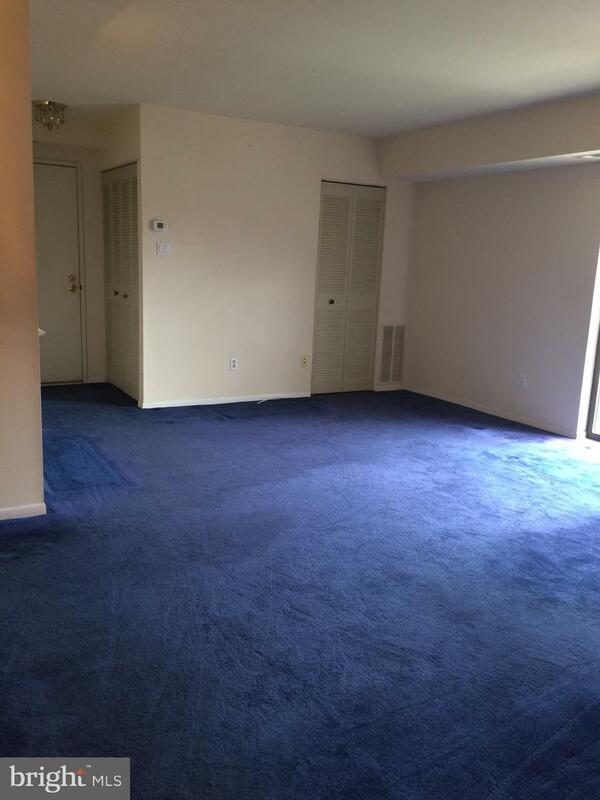 Transportaion to the train & shopping available from the complex. 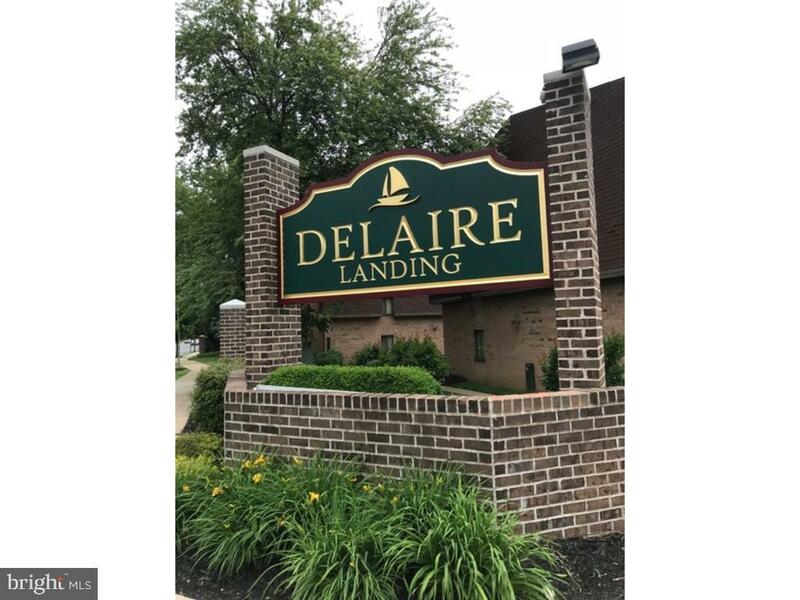 There is a peaceful deck area overlooking the river, tennis courts, activities, exercise room and pool for you to enjoy!